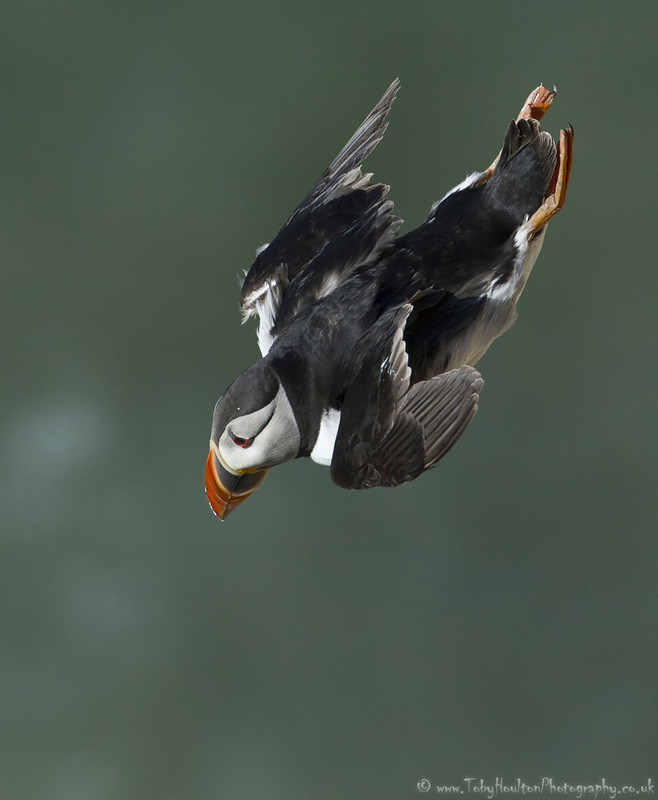 The accommodation that we chose was situated in the village of Buckley, just along from Bempton. Just along the road, next to a pond is a lane that goes up through farmland and eventually leads to the cliffs. The lane is mainly lined with thick hedges and was great for farmland birds. Every walk was accompanied by Linnets, Yellowhammers (mainly distant) and more Tree Sparrows. I didn’t spot Corn Bunting but I’m sure they must be here. There is also a small cut-in on the left as you walk up the first part of the lane which allows a great view over the pond and surrounding meadow and fields. I was told that a Barn Owl hunts here in the evenings. I’ll come back to that…. My first walk up the lane was without any gear on a windy and drizzly day (hooray for reliable British summers!). 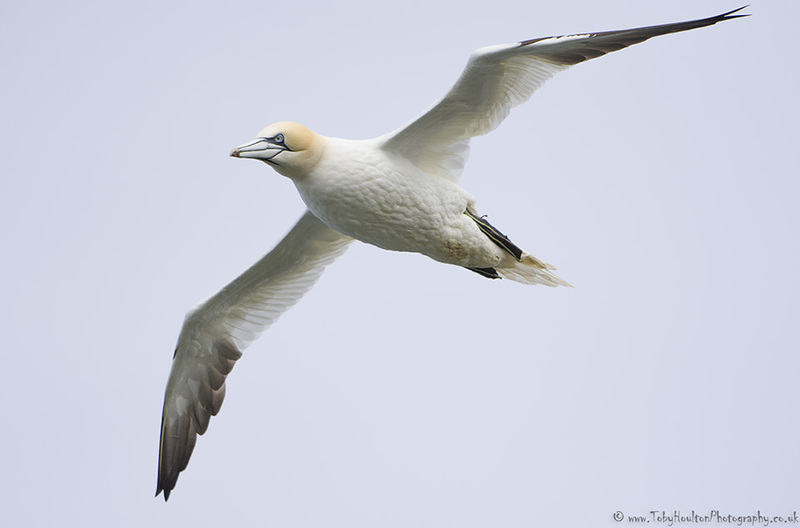 I knew I was getting close to the cliffs when I started seeing the graceful Gannets drifting past a few hundred yards away. As this isn’t actually part of the RSPB reserve it’s actually possible to walk right up to the edge of the cliff. Disclaimer time!! – I’m not suggesting you go close to the edge, you are entirely reponsible for your own actions – use your common sense! The sight that greeted me at the cliff edge was amazing. I could just sit and have Razorbills and Gannets almost hovering in front of me. The strong Easterly wind meant they were having fun landing on the ledges and so faced the wind to “back in”. The light was awful but I knew I’d have to come back in the afternoon to try my luck. 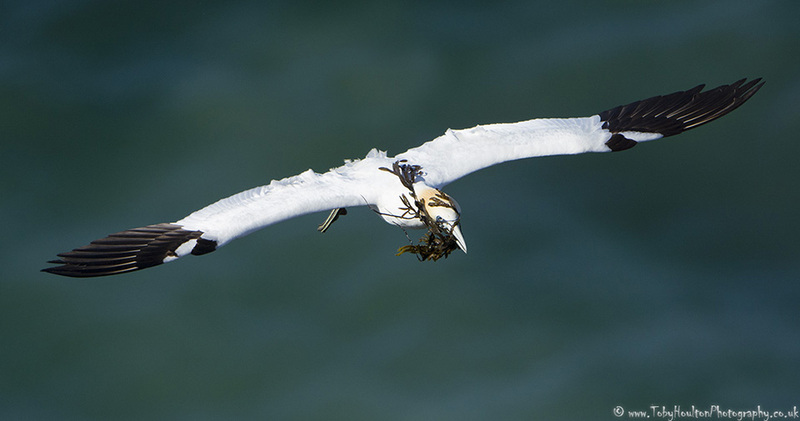 It’s not often you get a chance to photograph flying birds from above and, even though there were plenty of subjects, it’s still really difficult. I found the method that worked for me was to watch a certain area, catch your subject early and follow it in, hoping that it would get close enough. Certainly made my arm ache! 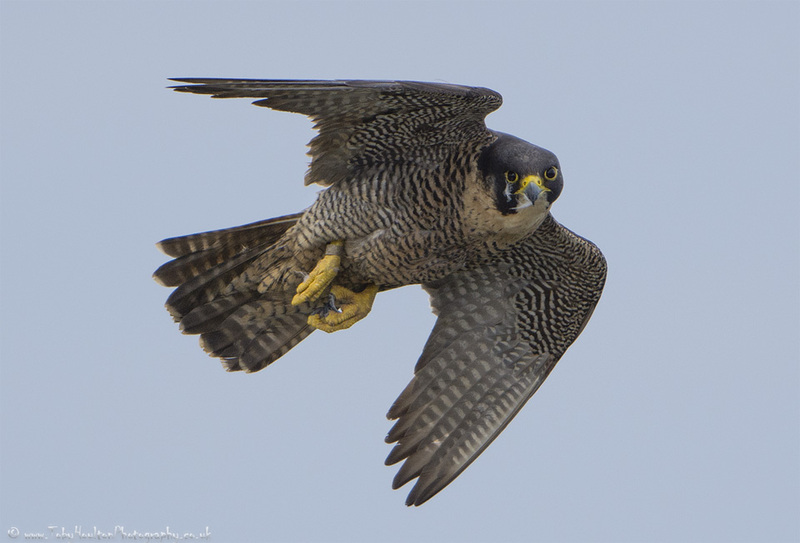 A fantastic experience and by far the best views of this stunning bird for me (and first photos). 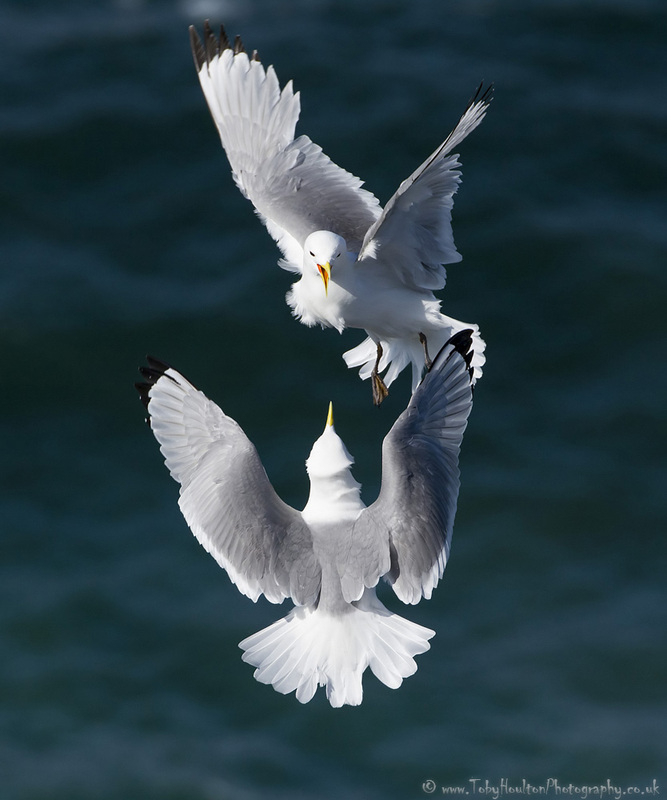 During the week I did spot the pair once or twice, normally because the Kittiwakes gave them away. It was then just a game of spot the dark flying bird amongst hundreds of other flying birds! 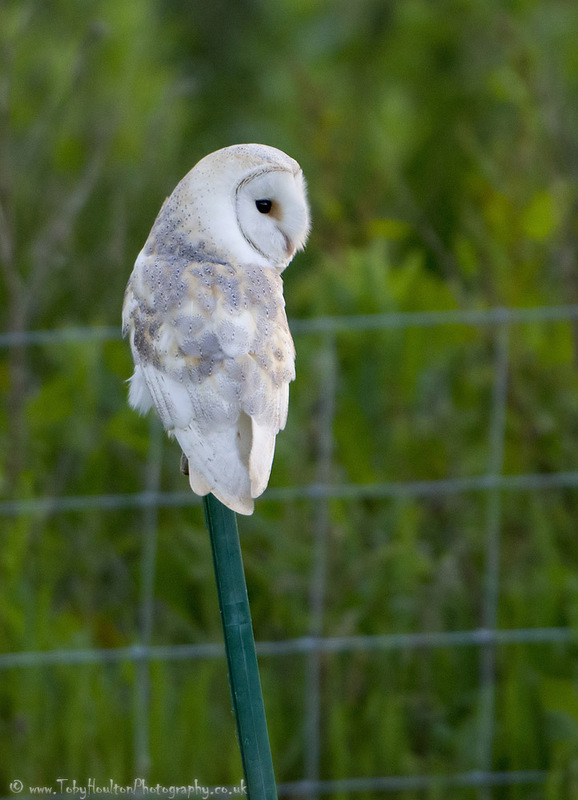 Earlier I mentioned the Barn Owl. I really wasn’t expecting to get any Owl shots from Yorkshire, but, as one of my favourite birds, I just have to try to get a few images wherever I can. I’d like to thank the visiting RSPB volunteer who advised me to try at the viewpoint in the lane in the evening. I did spot the bird on 3 seperate nights but for 2 of those it was staying over the other side of the road or was distant in the fields. 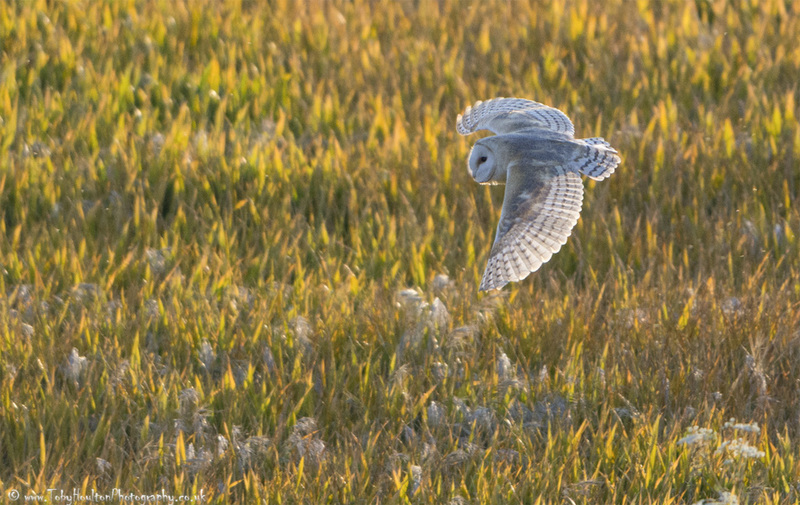 As always though, persistence pays off and with a sun setting behind the bird I managed a few shots. I was really hoping it would settle on the nearest post with the sun to backlight it. Instead it chose an ugly alternative with fencing in view….. I really enjoyed my visit to bempton and the surrounding area, it’s somewhere I would definitely go back to. Following our week here we then dropped down south a little to Suffolk and stayed just on the border of Minsmere, which will be the topic for my next post. Hope you enjoyed. 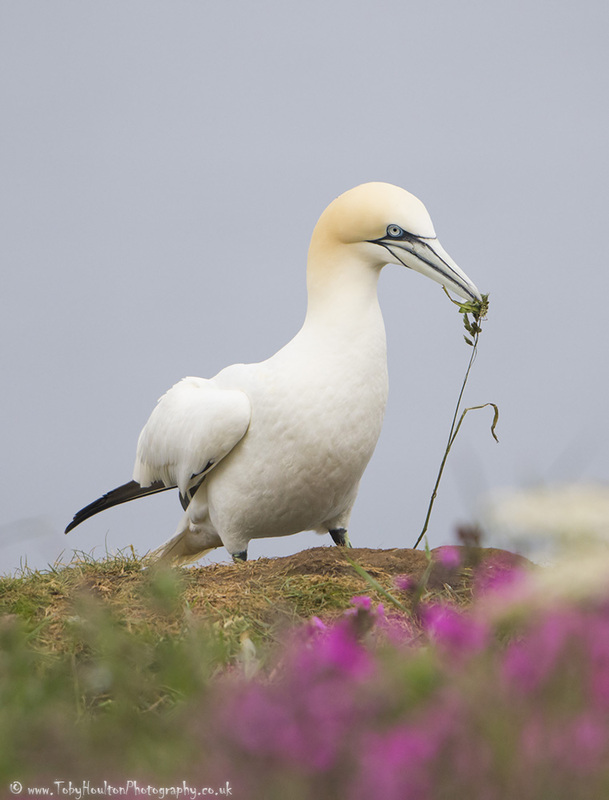 I’ve been wanting to visit Bempton Cliffs for some time, the main draw being that it’s a mainland seabird breeding colony and therefore offers great opportunities from dawn to dusk without having to organise boat trips. This year my wife and I spent a week in East Yorkshire just down the road from Bempton, followed by a week at Minsmere (blogs to follow). So what’s it like? Immediate impressions as you drive into the well organised parking areas are good and a new visitor centre adds to the facilites available. 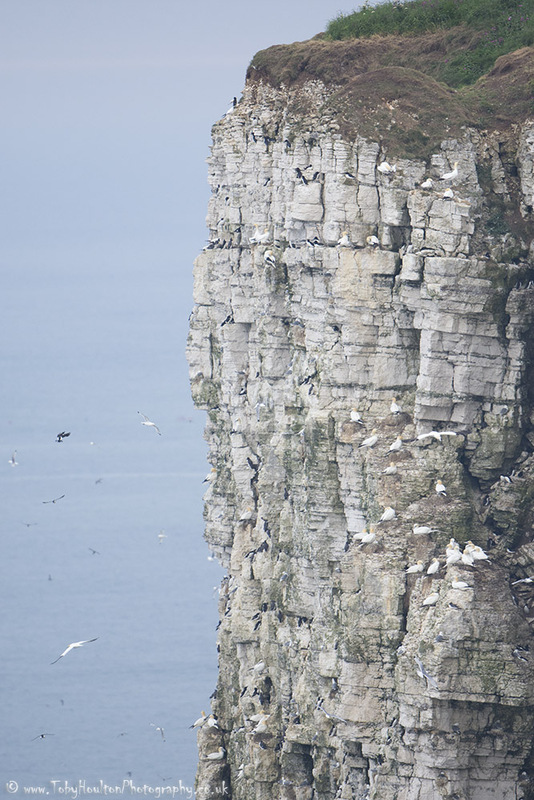 I’m not one for crowds though and one thing I will say is that bempton is VERY popular during “normal” hours. It’s great to see school parties learning about the birds too. The RSPB are doing a great job here and the staff were very welcoming and happy to help. For those who keep hours similar to me fear not – although the visitor centre is open during standard hours, gates at the sides are open when it’s not so that you may come and go as you wish and for me this means lots of (very) early starts at this time of the year. 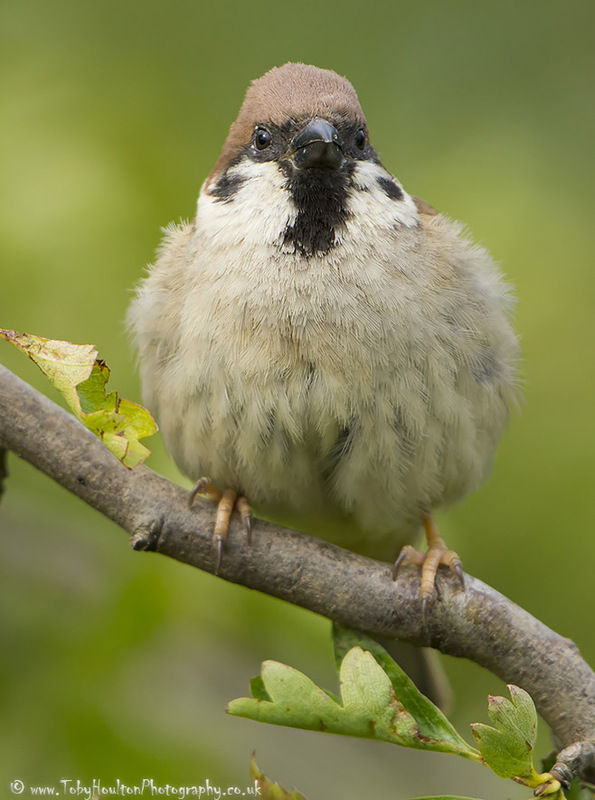 The first thing that greets you once you pass through the centre to continue to the cliffs is a small area with feeders that was alive with Tree Sparrows. Down here in Sussex (as I understand is the case across the country), these birds are in serious decline and are rarely seen. We do see them at Dungeness but not in the way they are here. They are totally at ease with people as there is a constant stream passing them and are really photogenic. I got some strange looks ( I assume by non birders who don’t realise what they were) sat during the quieter times just snapping these lovely little birds. There were lots of young around and plenty to point a camera at…. 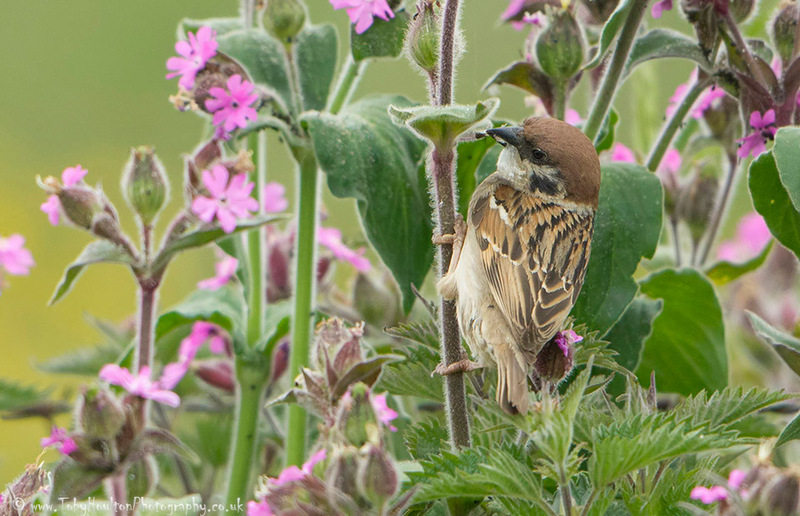 The Sparrows were to be a constant feature of the week as they zipped about all over the site, hunting for insects and moths amongst the lovely swathes of Red Campion. It was quite easy to just get hung up taking images of these but, I had all week so would come back to these virtually every trip. A short walk down easyily accessible paths through wildflower meadows leads you to the cliffs themselves. You can choose to go either north or south (but it’s easy to cover the entire site in a couple of hours) and there are excellent viewing platforms that give great views along the cliffs. 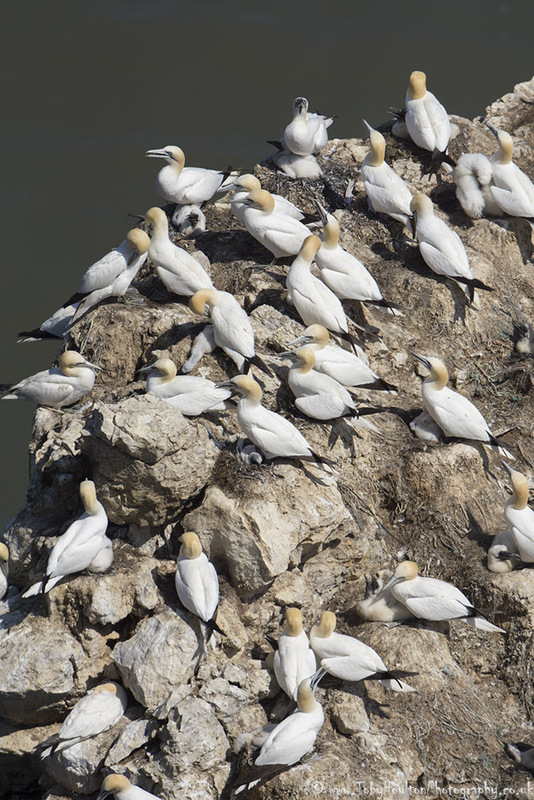 The majority of the gannets were to the south and the Staple Newk platform affords great views down onto the nesting birds. 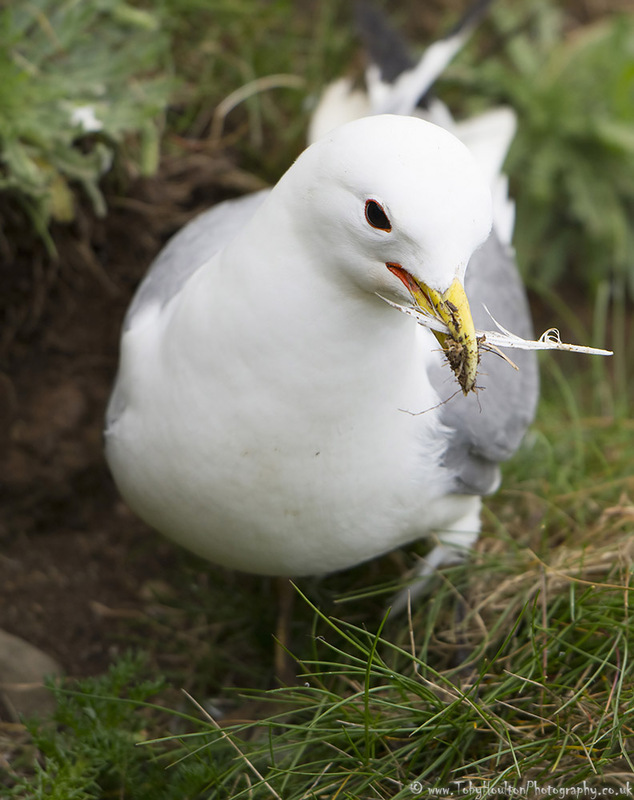 All along the top of the cliff you will get close sightings and there are quite a few spots that the birds gather nesting material and rest too. 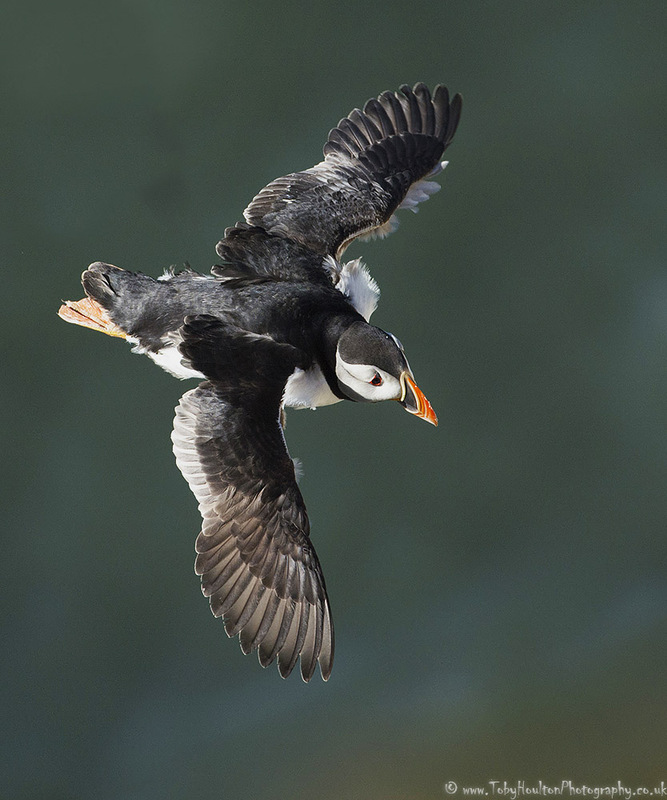 Other birds of course are Guillemots, Razorbill, Fulmar, Kittiwake and Puffins, although the latter are harder to see – you will get views of them flying and sometimes close on the cliffs but it’s not like sitting on Skomer or the Farnes. 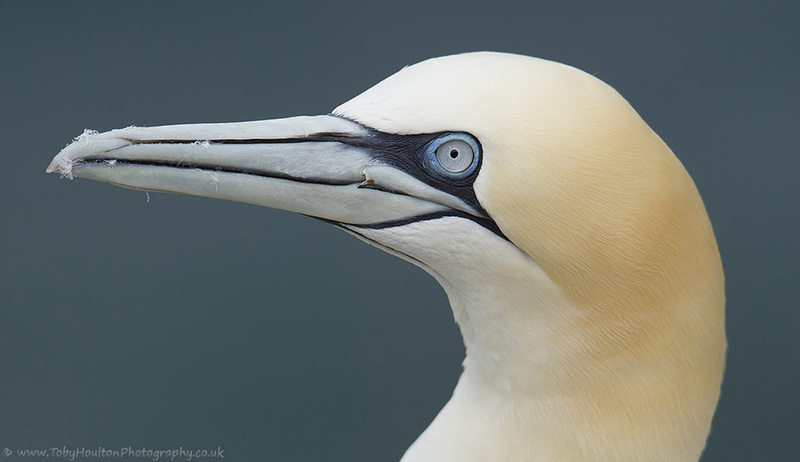 The Gannets are the stars here in my opinion. The cliffs are quite a sight. 400ft in places and smothered in seabirds. The sights and sounds hit you, followed by the smell! You soon get used to it though and it’s well worth it. It’s hard to put into words just what’s it’s like and even a photograph doesn’t do them justice. All along, every nook and cranny is in use. Any photographers are going to be in their element, there is so much going on it’s almost confusing what to point the lens at. 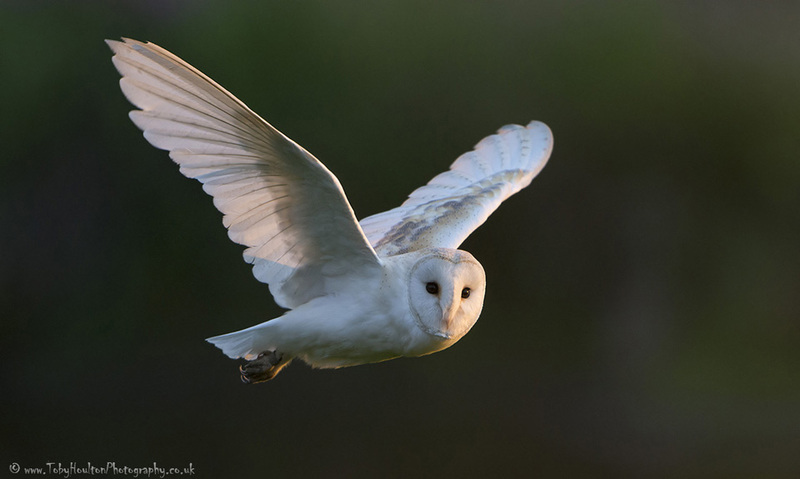 As is always the case with white or black and white birds, it can be difficult to get the exposure right so have a practice, check the histogram and make sure you are set to make the most of the opportunities. Personally I shoot everything on manual to keep control of this. I must have taken somewhere near 2000 images for the week. Sounds ridiculous but that’s what so good about the digital age – you can shoot away to your heart’s content to ensure you get the best possible shot. 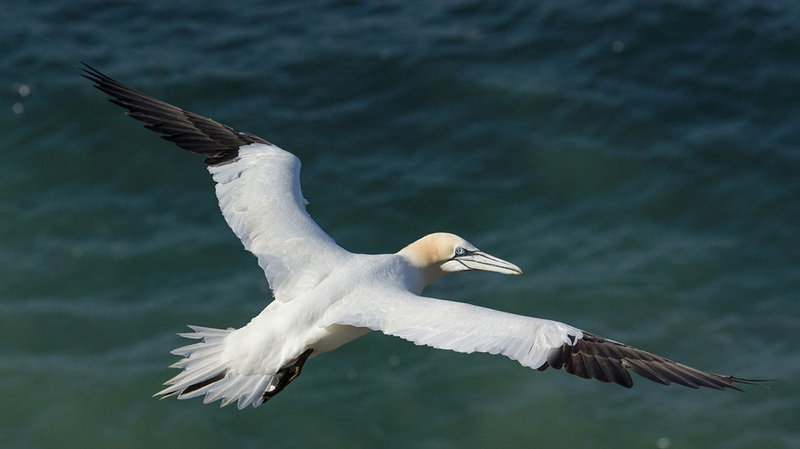 I have so many shots of gannets in fly-past mode but i’ll whittle them down and only keep the best. For example, birds flying past with weed for nesting I couldn’t help shooting at every time as often small details like the eye would be missing as it was hidden behind the weed. I wanted to make sure I caught it just right so took as many as I could. This might go against the “watch watch watch and only take shots of the best opportunities” but I didn’t want to get home to find I’d not get the shots I wanted. Also the weather wasn’t kind to us (You’d expect sun in June right??) for most of the time so I re-shot similar images in lower ISO when I could to get the best possible detail. I also wanted to try for interesting behaviourial shots (don’t we all!?). As I mentioned earlier, there are spots where the birds will gather nesting material that are within reach of a lens. I’m sure it’s just my imagination but the birds look so proud when they have something in their beaks. Perhaps it’s the body language but it just makes me smile! 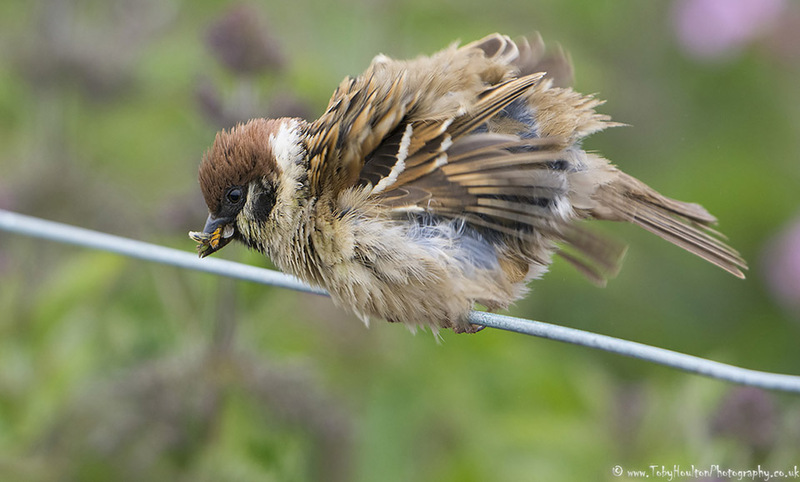 It’s clear that nesting material is at a premium so any feathers that are lost or shed (or plucked by peregrines!) is treated like treasure and is quickly grabbed. All the birds were doing this and it adds a lovely touch to a photo. I am still a fan of a well taken, sharp and properly exposed image that shows off the detail of the bird but if you can get just that little something extra the image transforms and tells a much bigger story.